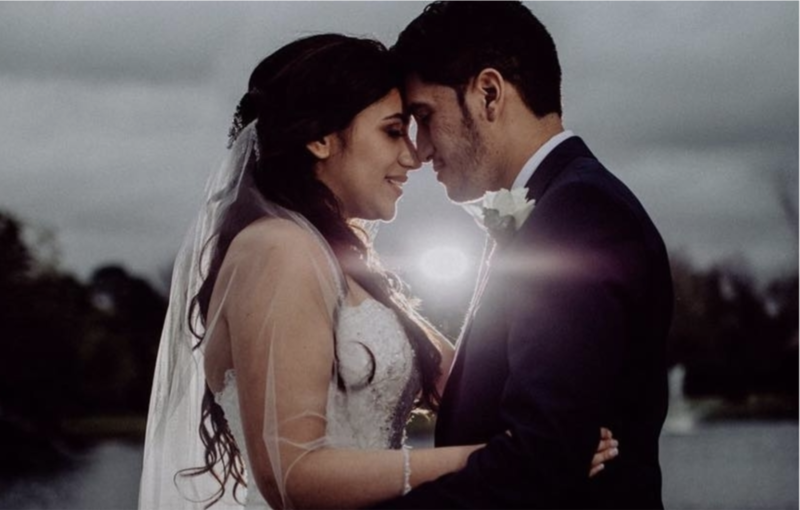 We help couples who want the biggest day of their lives remembered with a premium wedding video. Get some peace of mind knowing your memories are being captured professionally. Your special day will fly by. But don't worry. We capture all the precious moments that you missed and more. "Do I even NEED a wedding film? I've got a tight budget!" How much money do you think it would take to convince your mom to burn all of your childhood pictures and old home videos? Would she do it for $20,000? Maybe for a million? Chances are your mom wouldn't get rid of those priceless memories for all the money in the world. You aren't buying a wedding film. You're buying a memory of the biggest day of your life. In 50 years, nobody will remember the floral arrangements or the catering. But on your 50th anniversary when your film is played, your whole entire family will remember the love . Is remembering your wedding important to you? YES, I WANT TO REMEMBER MY WEDDING FOREVER! Click below to watch one of our latest wedding trailers! want to view a full film? 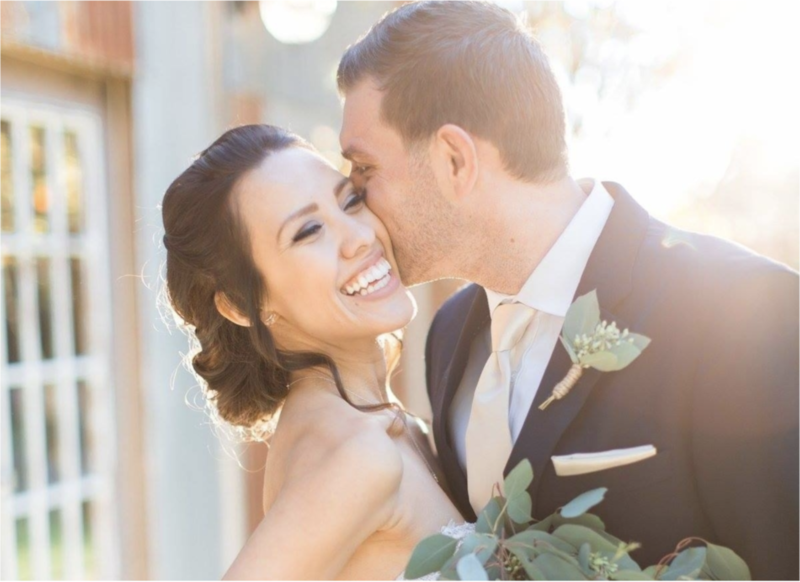 Click below to see some of our favorite weddings! Or don’t watch them. I can’t make you do you things you don’t want to. I do not know how to use voodoo dolls. My name is Andrew. 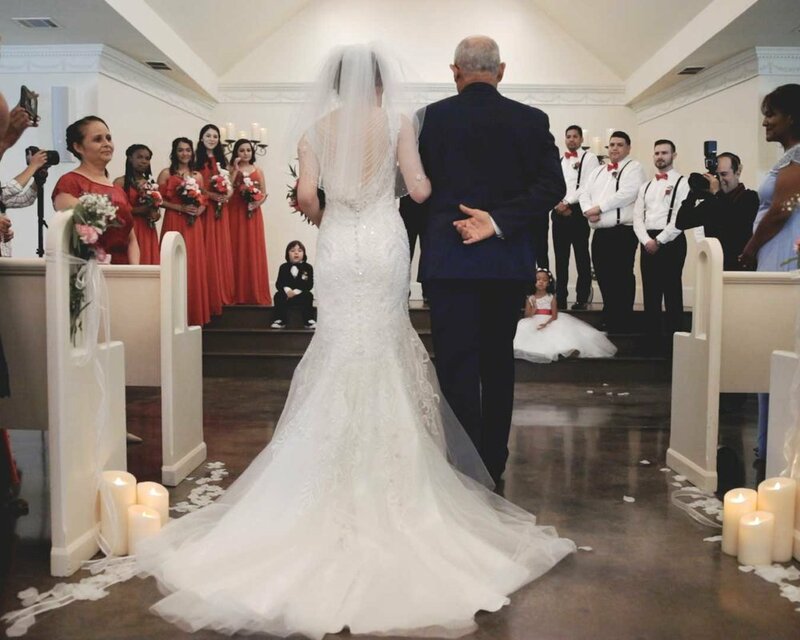 My wife, Rx, and I are based in Texas and we went through the exact struggles YOU are going through when choosing a wedding videographer. When we were planning our wedding, it was a struggle. We had to deal with frustrating wedding video companies who were happy to take our money...but were unwilling to get to know us as a couple. We met with videographers who gave us low quotes...but added surprise fees when it came time to pay. We found some great videographers who had our same style...but charged a ton of money with no payment plans. We had companies who told us they could provide a cinematic and emotional video...but they never got back to us after we sent them links to sample wedding videos we loved. None of that will happen when you choose us to be your videographers. We get to know you as a couple because your video should be as unique as you two are. We don't have any hidden fees or surprises. And we have payment plans to fit your budget. We'll actually watch the sample videos you send us. And if we can't provide what you want, we'll actually tell you! And help you find someone who can. We feel your pain. Weddings are hard on your wallet. I don’t know about you, but when I was planning my wedding I didn’t just have $2,000-3,000 laying around to pay for a videographer in full. I didn’t even have $500 to lock down a deposit on the person I wanted the most! If that sounds like you, then don’t worry. There’s no deposits to lock your dates, and our payment plans have ZERO interest. Because EVERYONE (including you) deserves a beautiful wedding video. With our 0% Interest payment plans, you can have your cake (and your video) and eat it too (＾◡＾)! We had to put a price. PayPal won't process charges that say "Priceless" on them. We tried. *Budget Package with 12 Payment Plan at 0% Interest. A priceless memory you will never forget or regret, Juliet. A priceless memory you will never forget or regret, Bernadette. A priceless memory you will never forget or regret, Greg (because guys can order wedding films too). Looking for a BIGGER discount? Want to save more money? Pay in FULL and I’ll slash your total price! Looking for a photographer as well? 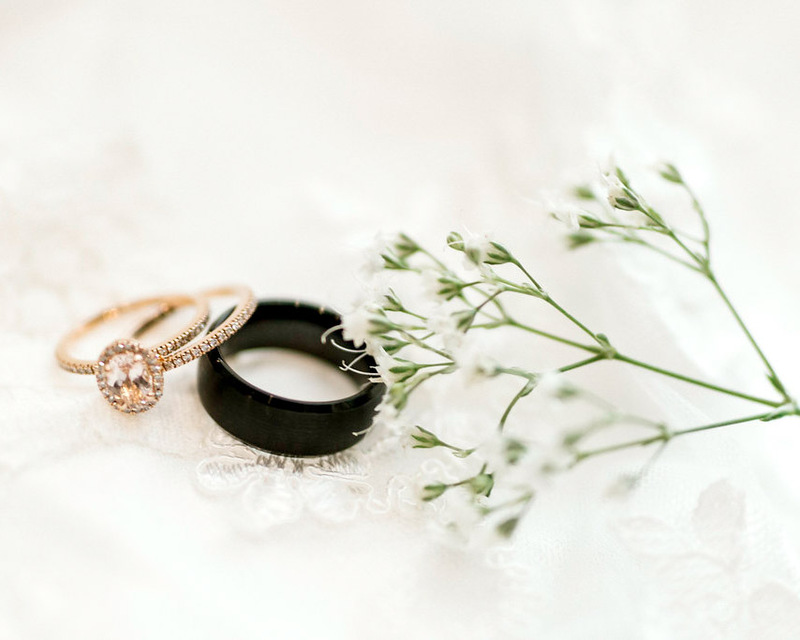 Get all day coverage of your big day for only $1,497! Want to add something custom? Just ask and we will do our best to accommodate you!